We’re learning more about the partnership between Ripple and Cambridge Global Payments, which is testing xRapid for cross-border payments. Cambridge Global processes more than $20 billion in B2B international payments each year, and a document has surfaced revealing exactly where the company is using Ripple’s technology. The report goes on to explain exactly how Toronto-based Cambridge Global may benefit from Ripple’s proprietary xRapid technology. Ripple has been steadily growing its partnerships with financial institutions and money transfer companies. 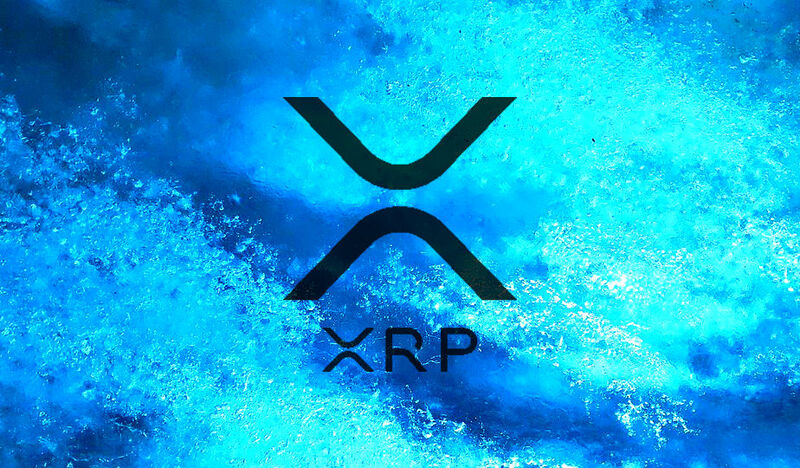 They realize Ripple’s blockchain can protect some of their legacy businesses while also using the technology to establish new business involving instant data exchange accompanied by a financial value exchange. The report is based on interviews with Cambridge chief operating officer Mark Frey and Ripple Labs director of business development Danny Aranda.